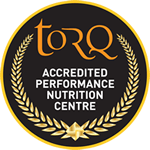 TORQ’s longest serving sponsor, Exposure Lights, have supported the TORQ Performance Mountain Bike Team since it was formed, over 10 years ago. As a couple of sponsors have come and gone, the support from Exposure has remained and we are incredibly privileged to have them on board. 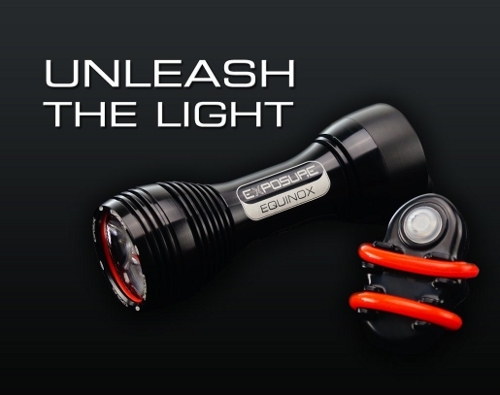 Much like TORQ, Exposure Lights is a UK performance brand. The company is driven by the obsession of creating the ultimate in innovative cycle lighting. Exposure produce some class leading, lightweight and powerful helmet and bar mounted lights, and are at the forefront of lighting technology. Based in the South Downs National Park, their products dominate the high-end lighting market in both the UK and around the world. 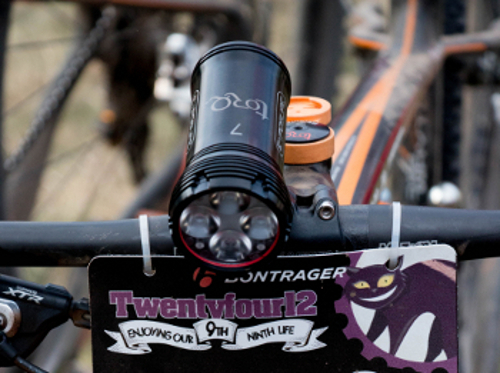 Over this last year, the TORQ MTB team have been supported with the Maxx-D Mk6 Bar-mounted light, which produces 1600 lumens and the Diablo Mk5 Helmet Mounted Light, which produces 1100 lumens. This gives the riders a total of 2700 lumens at their disposal, with up to 24 hours of battery life! Then to top it off, the total package weights in at a mere 400grams! To add to the incredible performance, the lights have also been customised with the TORQ logo to make them completely unique to the team. 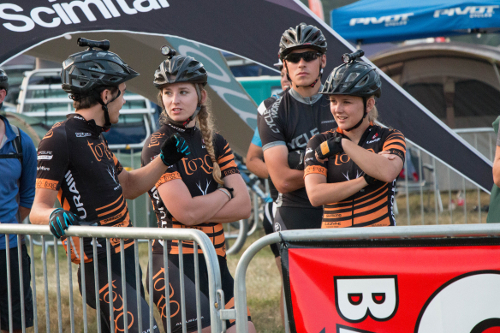 Exposure Lights have always played a significant role in the TORQ team’s success. 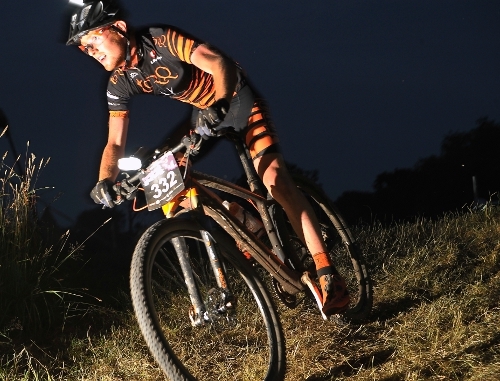 The lights have guided the riders to success through a vast number of night races, including the likes of Bontrager 24/12, TORQ In Your Sleep, Dusk Till Dawn & the Exposure Big Nights Out (which form part of the Scott Marathon Series). The lights also form an essential part of the riders’ pre season preparations & allow the team to confidently get out during the dark Winter nights. The lights not only ensure the riders’ safety on the roads, but also guarentees that riding off road in the dark is still possible regardless of the available light. 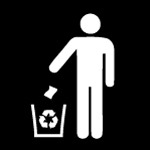 We owe Exposure Lights a huge thank you for their long term support and are very excited about the prospect of being able to continue the partnership into the future.  We are delighted to be able to share their announcement of some exciting new technologies, as demonstrated in the videos below.